The Bachelor nation’s newest and most loved couple are officially married and we cannot contain our excitement! 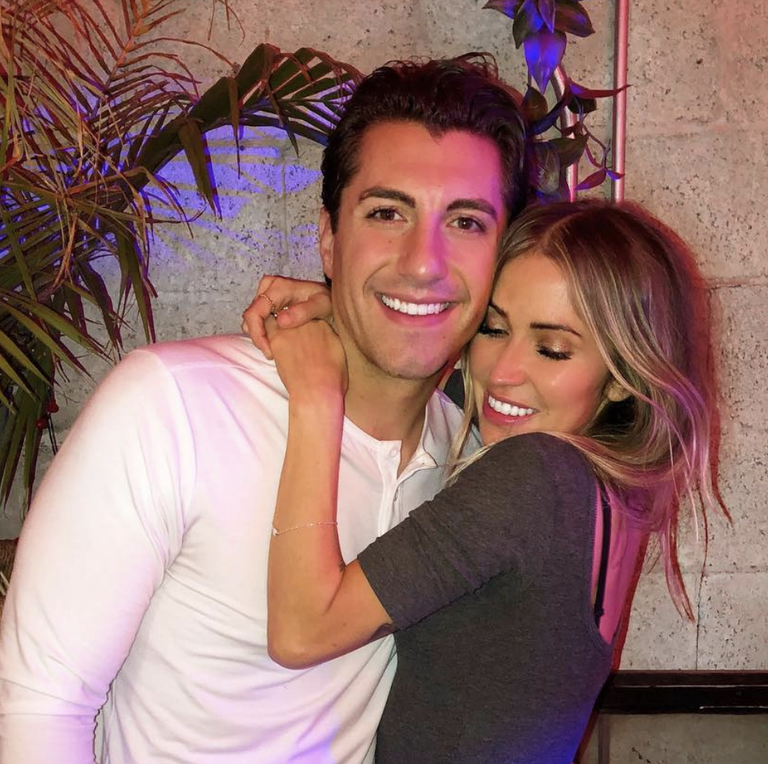 Kaitlyn Bristowe and Jason Tartick got married during an intimate and ultra-private ceremony in Mexico this weekend. “I believe in marriage, I believe in us and I’ve always wanted to get married, so it’s something that’s going to happen real soon,” Kaitlyn said about Jason in her Off The Vine podcast last month. The couple got married in front of family and friends. The list included former Bachelor contestants Colton Underwood, Blake Horstmann and the Bachelor in Paradise couple Carly and Evan. 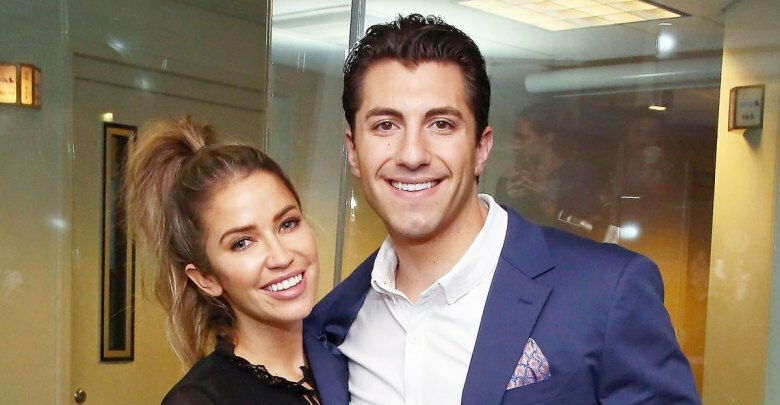 CLICK HERE TO SEE ALL THE PICTURES FROM JASON TARTICK AND KAITLYN BRISTOWE’S WEDDING!